Bar stool and restaurant supply house The Pub Shoppe offers everything from shot glasses to restaurant supplies online with our new shopping cart! 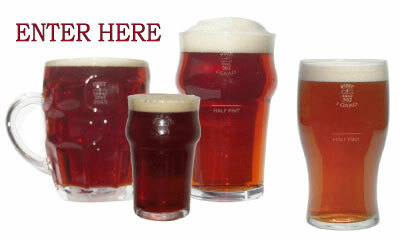 If you need anything from a tankard, beer glass, pint glass or any bar supplies we are here for you! We can outfit your bar, restaurant or game room with all of the supplies that you need. The Pub Shoppe is a restaurant supply store online that provides everything that you need from shot glasses, restaurant supplies, tankards, beer glasses, pint glass and recreational bar supplies. Browse through our online shopping cart today for all of your pub needs!